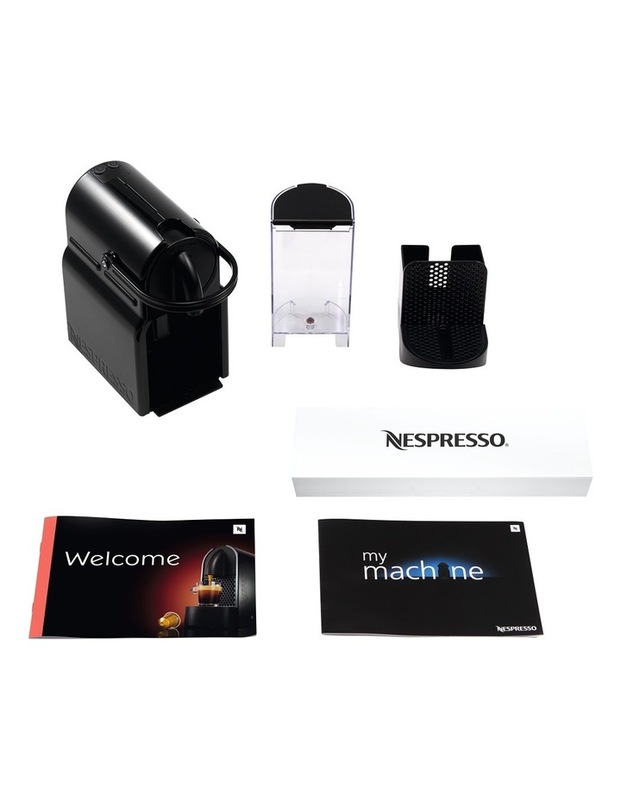 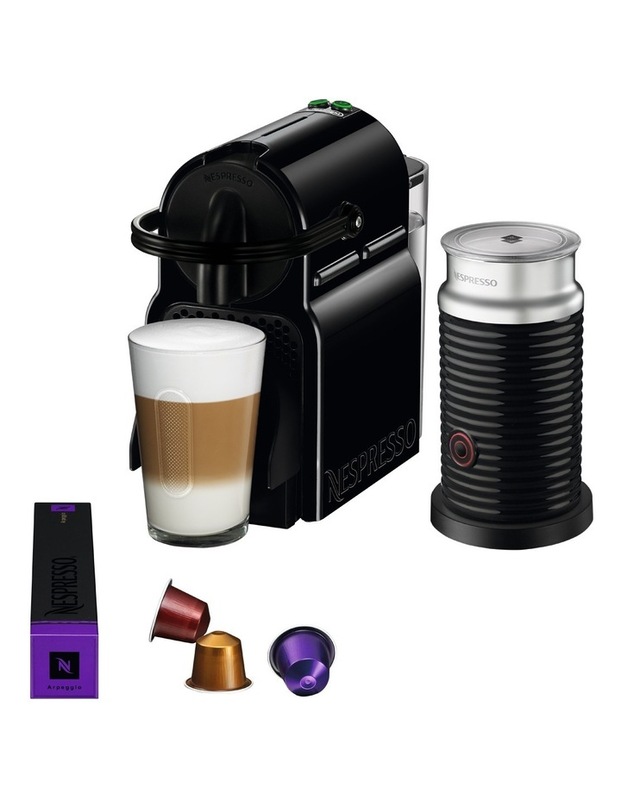 Experience the pleasure of creating superb coffee from the comfort of your own home with the NESPRESSO by Delonghi EN80BAE Inissia Capsule Coffee Maker: Black. 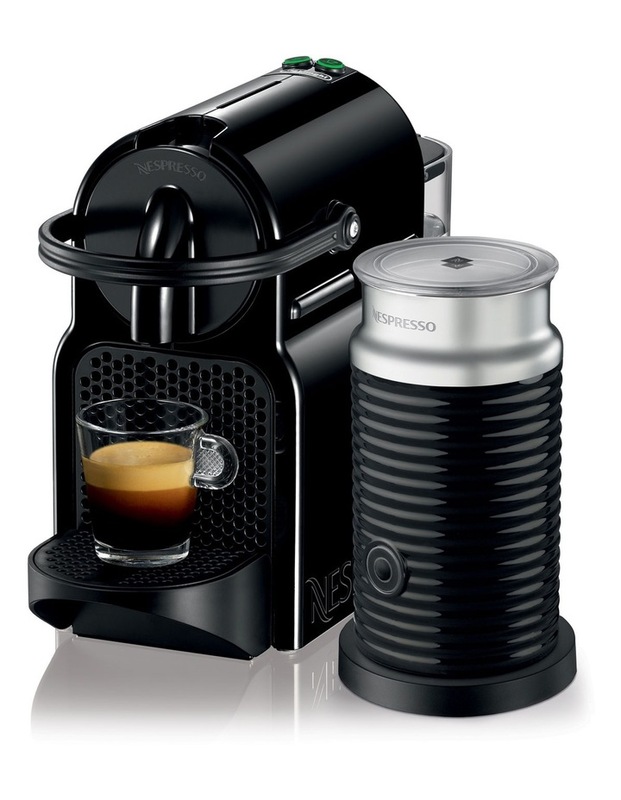 Part of the Nespresso by Delonghi range, this efficient design heats up in just 25 seconds. 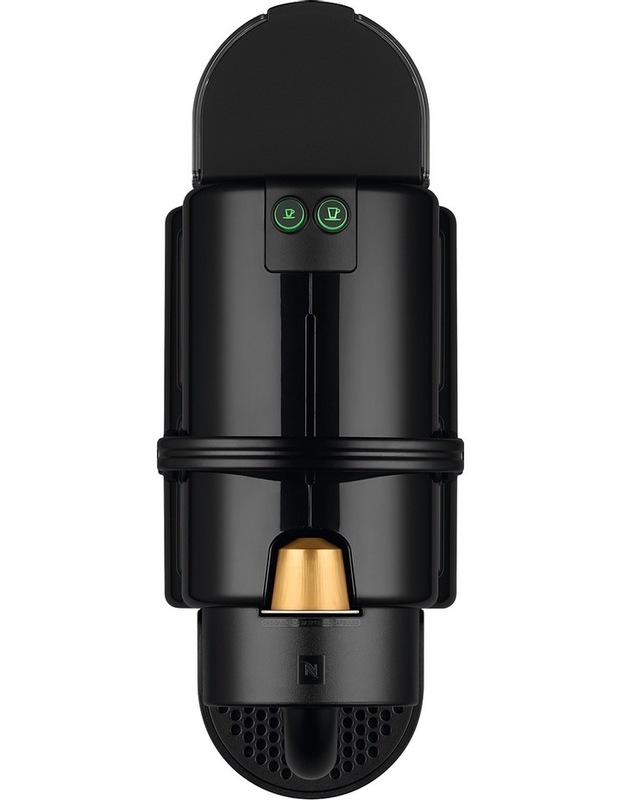 For safe use and efficient energy consumption, the Inissia powers off after 9 minutes of inactivity. 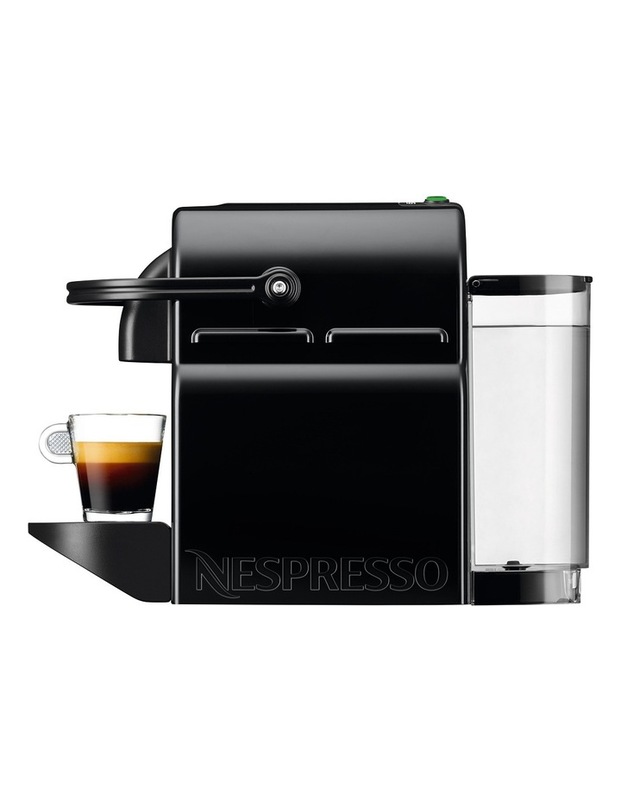 • Holds up to 11 used capsules.